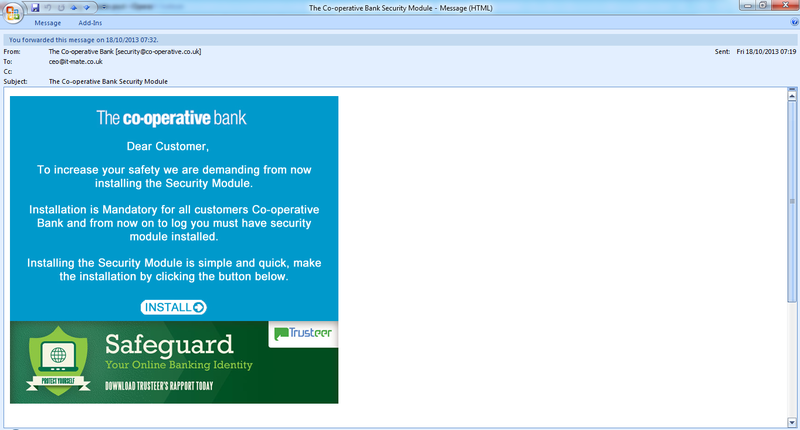 This lovely little bit of maliciousness just arrived in my inbox, and isn't for a change, a phishing scam. 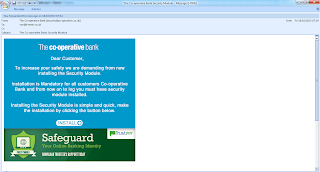 Instead, it links to a banking trojan housed on Amazon's EC2 platform. WARNING: FILE IS A TROJAN!!! !, NO CLICKITY ACTION UNLESS YOU KNOW WHAT YOU ARE DOING PLEASE!